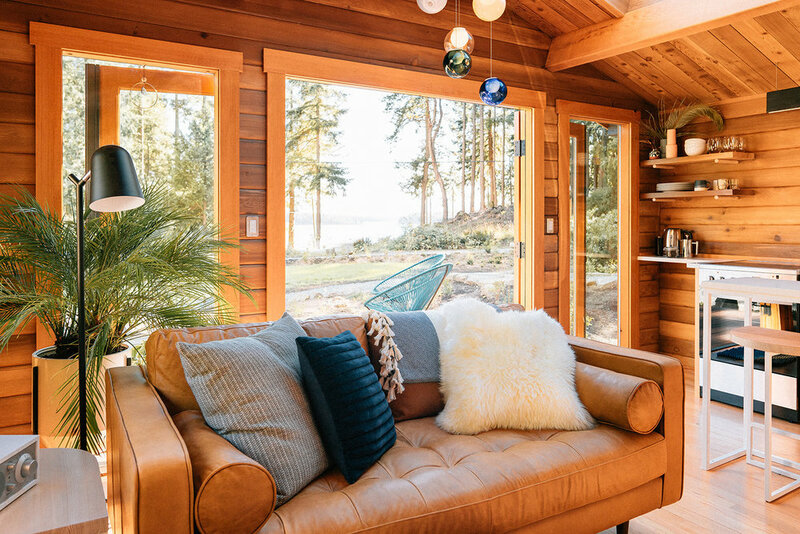 The Cove is for independent travellers looking for a unique Gulf Island experience. 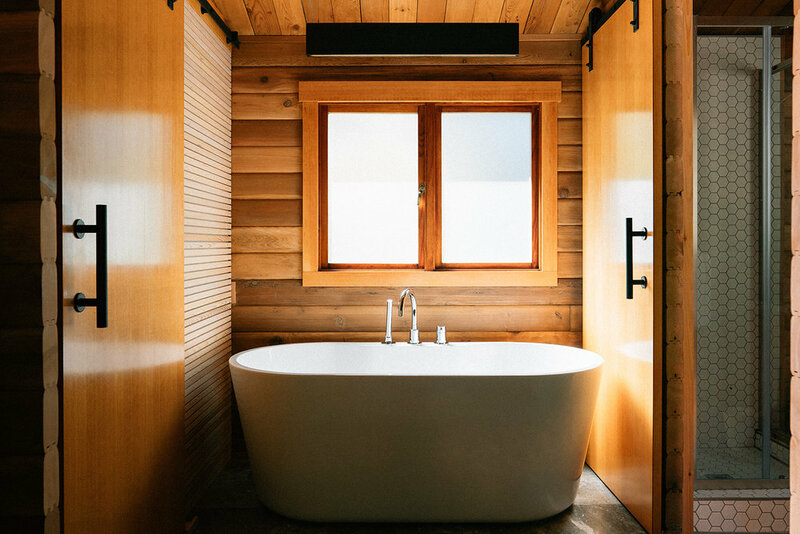 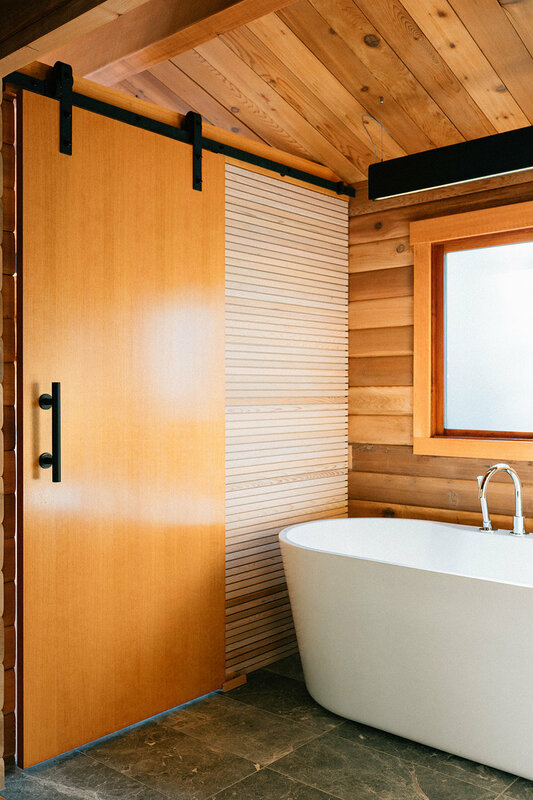 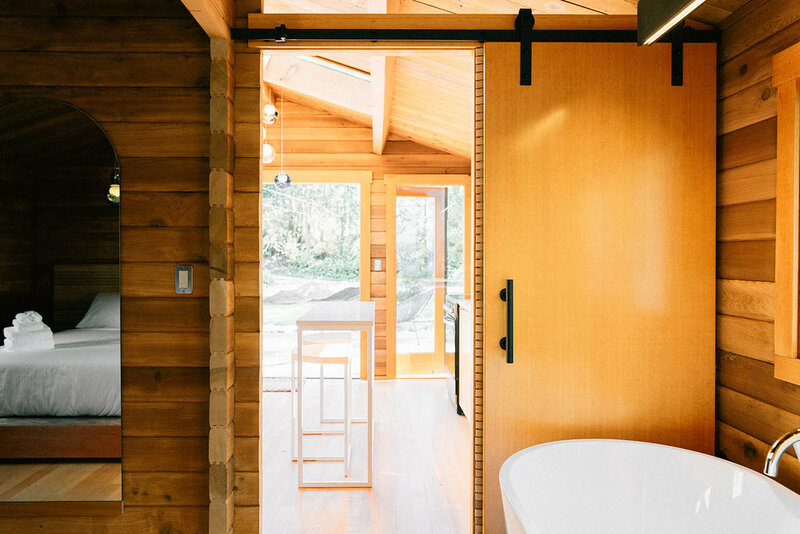 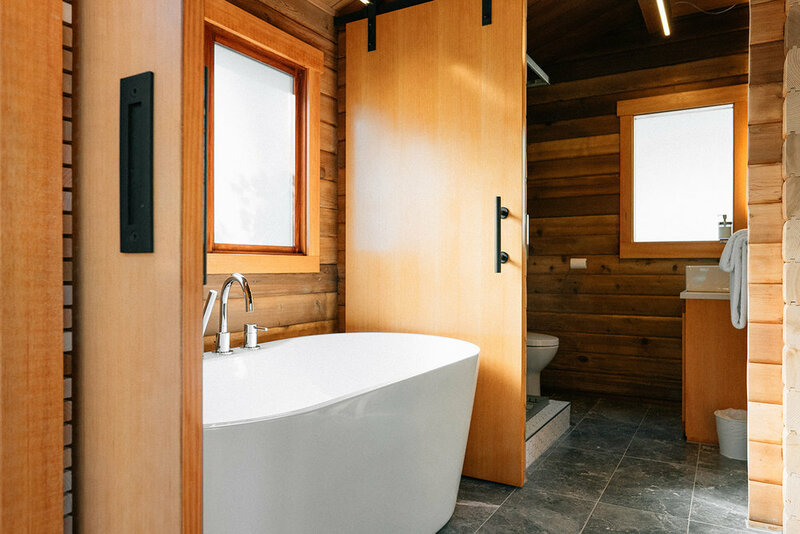 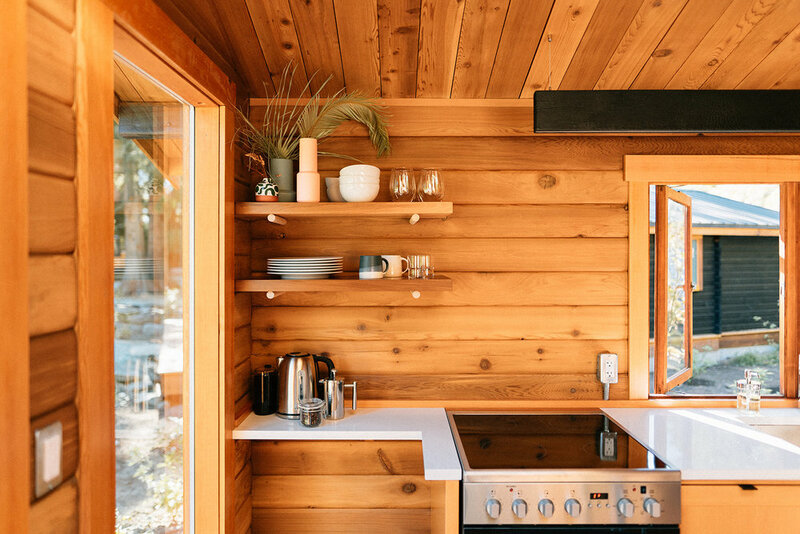 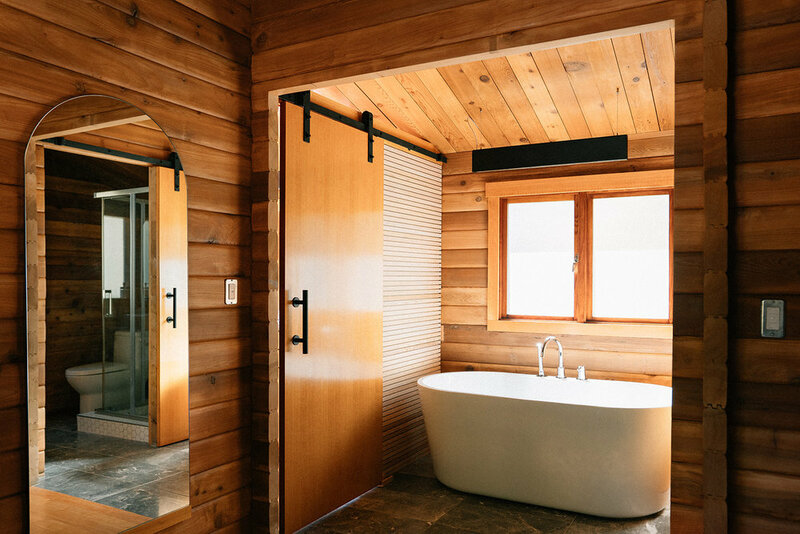 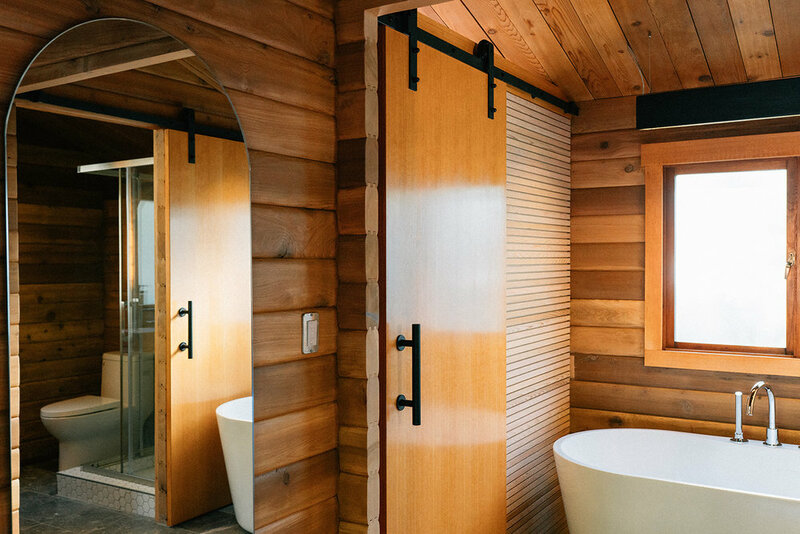 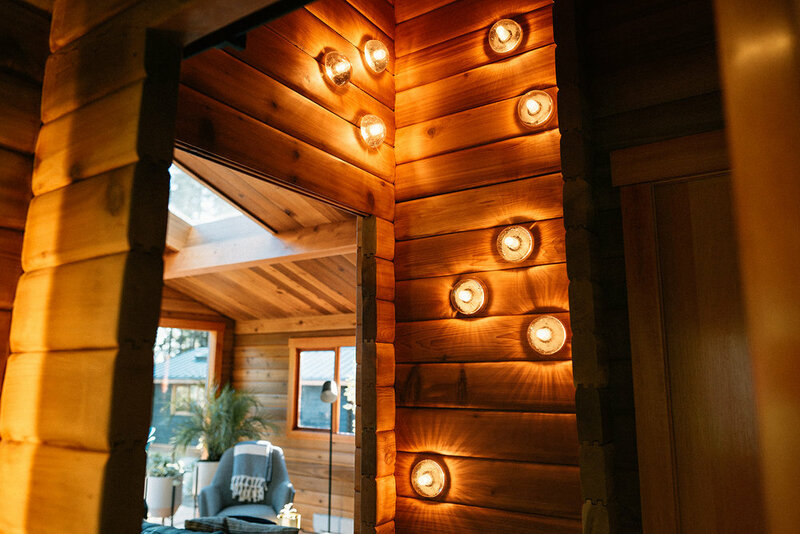 The 5 iconic Panabode cedar cabins were constructed in 1969 and painstakingly restored to make them into something entirely new and memorable. 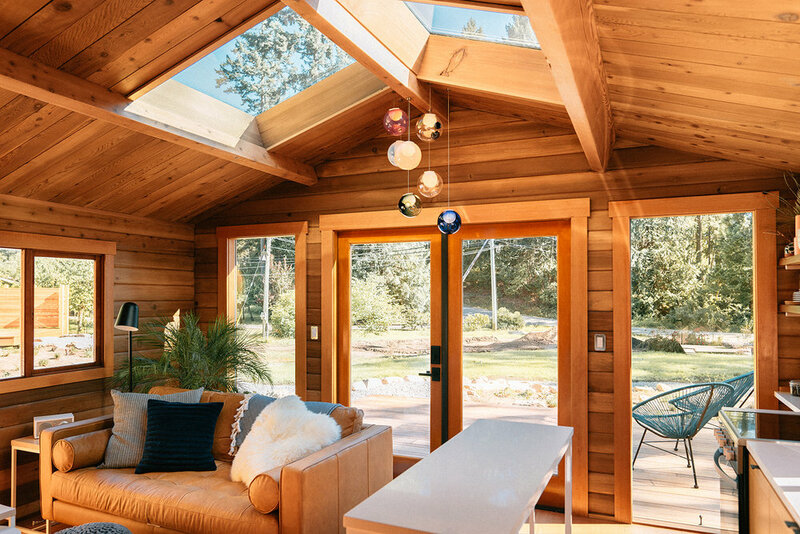 There are two designs: romantic one bedroom units and more spacious two bedroom cabins ideal for two couples or a small family. 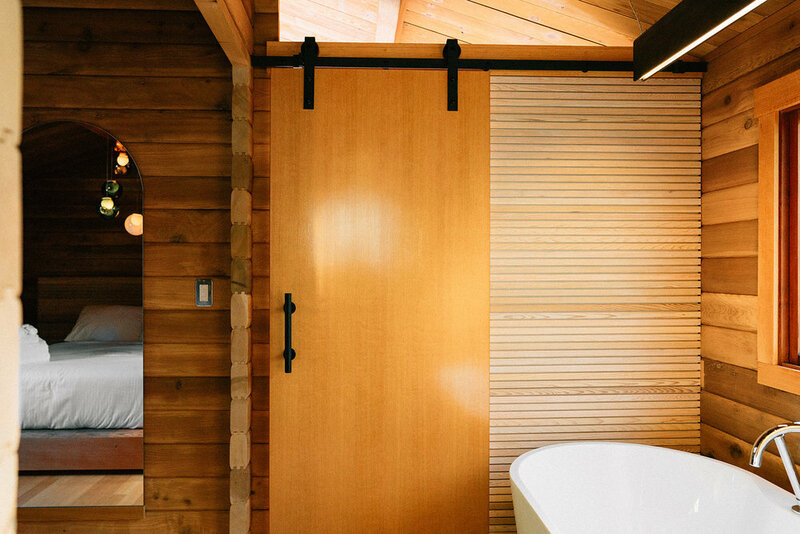 For more information, please visit the Cove here.